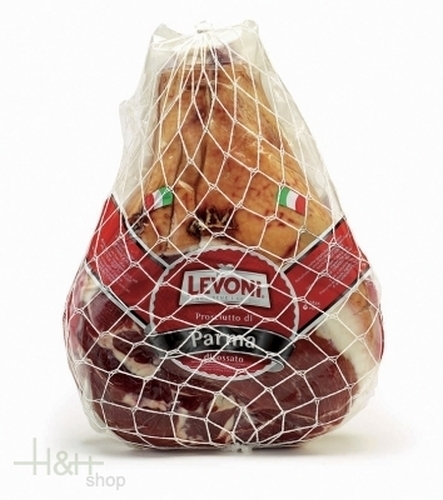 Traditionally linked to the area of Parma since the 3rd century B.C., the time when the first salting and drying techniques were experimented on pork legs. It is characterised by a particularly mild and delicate taste. Characteristics: Slice-ready, bone-out and with twine tied by hand. ready for shipment: in stock Lardo di Castellucchio with herbs Levoni ca. 200 gr. Very good meat, delicious taste. And price is acceptable. Breasaola Valtellina PGI sliced approx. 200 gr. 12,55 EUR / 6,28 €/100 gr. Very good meat, delicious taste. And price is acceptable. ..